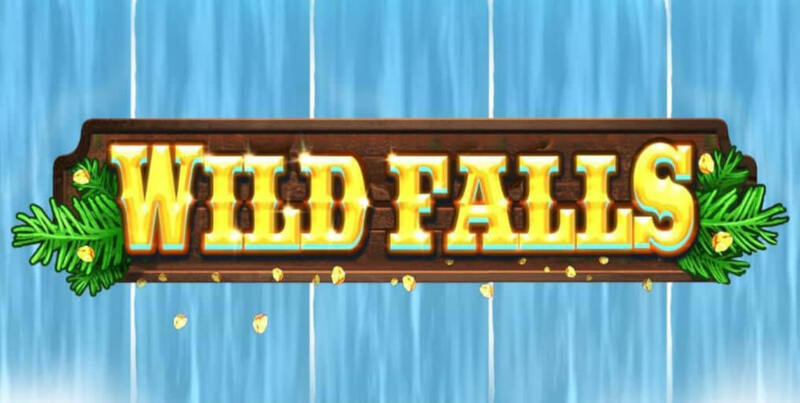 Play’n GO is kicking 2019 strong with a new slot release called Wild Falls. 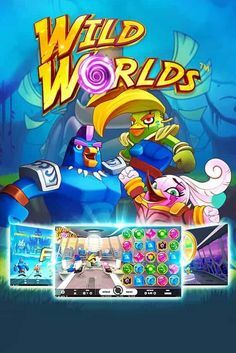 It’s a game with tons of action that centres around a wild treasure chest that comes over the waterfall edge with chances to land big cash prizes on each spin. With such a solid start of the year just in time for 2019 ICE, we must keep our eye on the path Play’n GO is taking this year. One thing is certain, they’re looking to show the competition what they are made of. 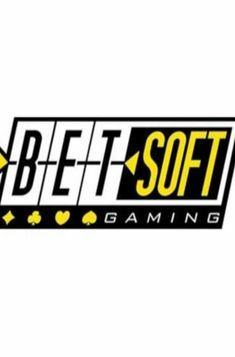 Play’n GO’s 5×3, 20-payline slot Wild Falls is available across all devices for bet range between $0.20 and $100. Wild Falls takes you back to the nineteenth century and the legendary falls of the Yukon River in Canada where you can enjoy this dramatic setting complemented with the subtle sound effects of the water humming and wood cracking. This Gold Rush-inspired game offers a little twist on a classic slot. 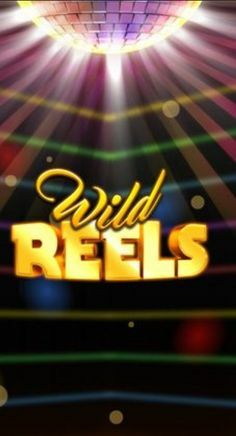 Instead of landing Wild symbol, the Wooden Chest, on the reels, you can actually follow it as it travels down the river, fall over the waterfall and then land on the reel creating a winning combination and unlocking the bonus feature. 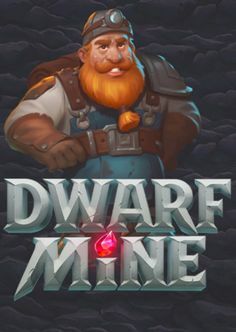 CEO Johan Törnqvist believes that the unique stylings of this Play’n GO title will add a little something more to the player’s slot experience. 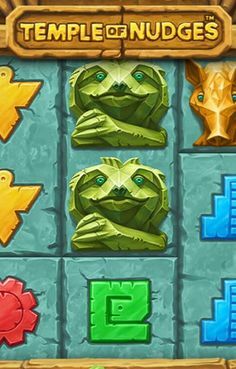 Golden Rush feature is randomly triggered and then all chest turn into golden chests with 2x,3x and 5x multipliers for that spin and subsequent respins until they drop off the bottom row. More importantly, the multipliers can combine to give you multipliers up to 125x. 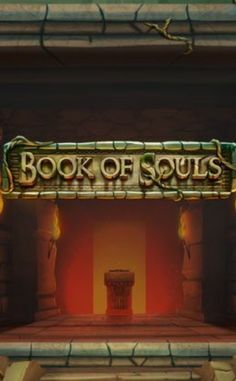 If you land three wooden chests, you will activate River of Gold free spins and if you land another three chests during this feature, Super River of Gold free spins will be activated. 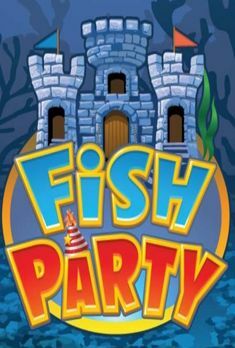 In both cases, free spins continue until no chests remain on the reels. 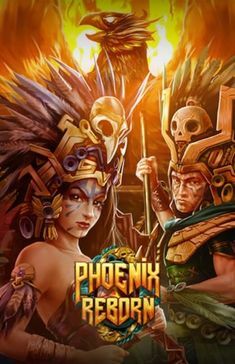 Visually superb slot with the massive winning potential of up to 10,000x your stake available on every single spin will definitely make you hear a call for the wild.